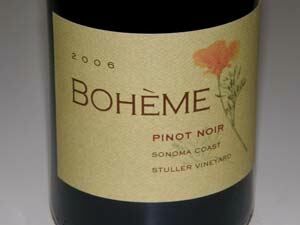 Bohéme Wines is rooted in the town of Occidental in West Sonoma County (the "true" Sonoma Coast). 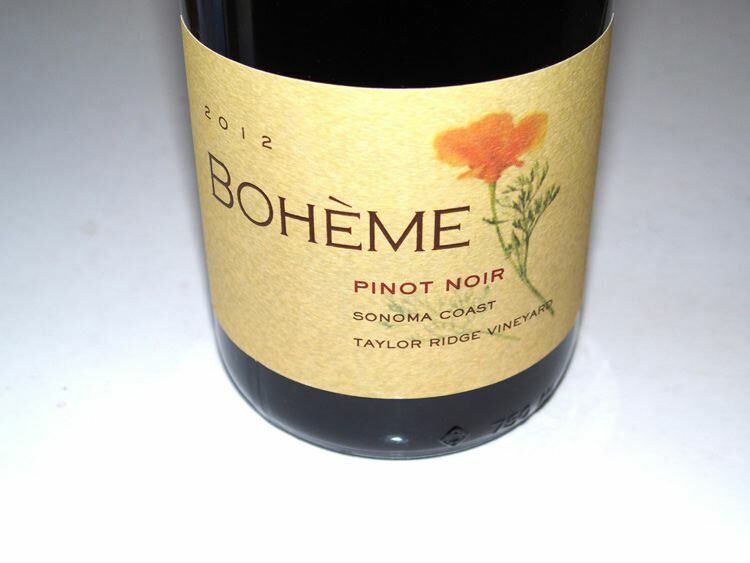 Bohéme leases three vineyards that are located near Taylor Lane and are among the nearest to the Pacific Ocean in all of North America. Unorthodox pruning methods are used to temper shoot growth and berry size. Kurt Beitler, who grew up in Oregon, directs the farming and winemaking. His grandfather is Charlie Wagner who founded Caymus Vineyards in 1972, and uncle is Chuck Wagner who both encouraged him to work with the family's Caymus Winery in Napa Valley. Beitler's first vineyard management job was the Belle Glos Taylor Lane Vineyard in Occidental where he later found Bohéme. 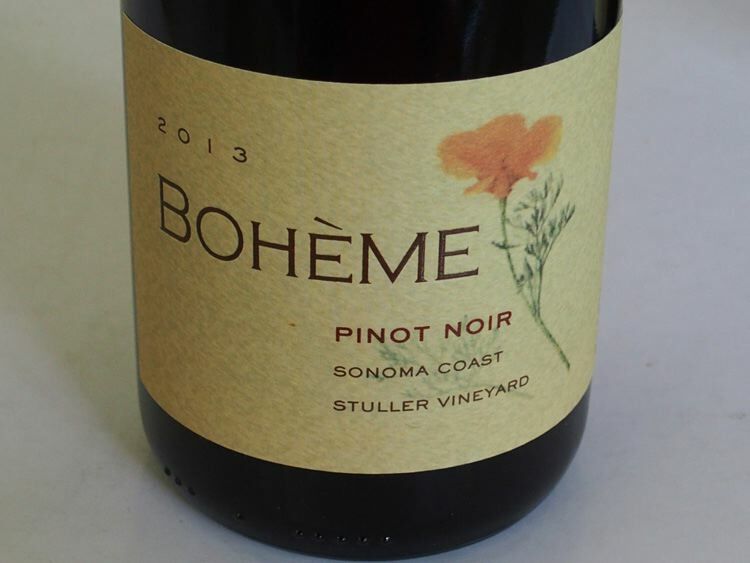 The Bohéme portfolio includes Pinot Noir (Taylor Ridge Vineyard, Stuller Vineyard), Syrah and Chardonnay. The small-production wines are sold through a mailing list. The tasting room shares space with the Sonoma Fine Wine shop at 3625 Main St. in Occidental, and is open Friday 3-6, Saturday-Sunday 12-5, or by appointment.